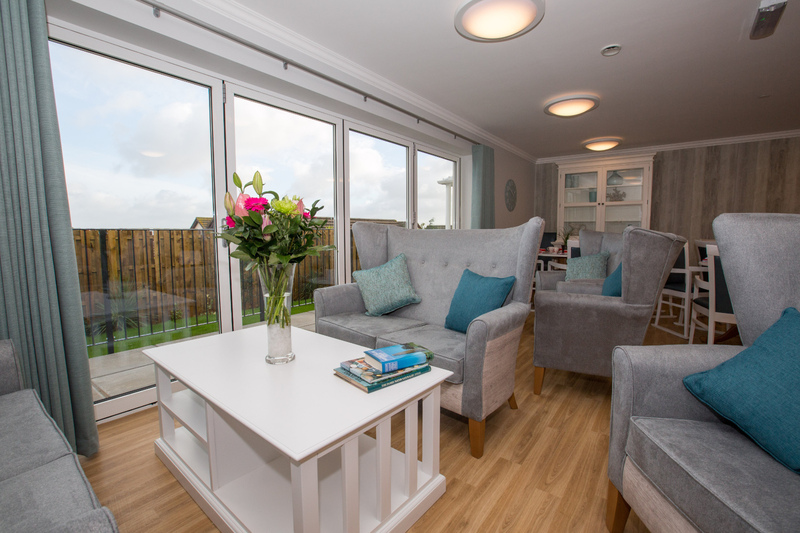 idesign are proud to be working continually alongside Stonehaven Care Group to improve dementia care within the South West. 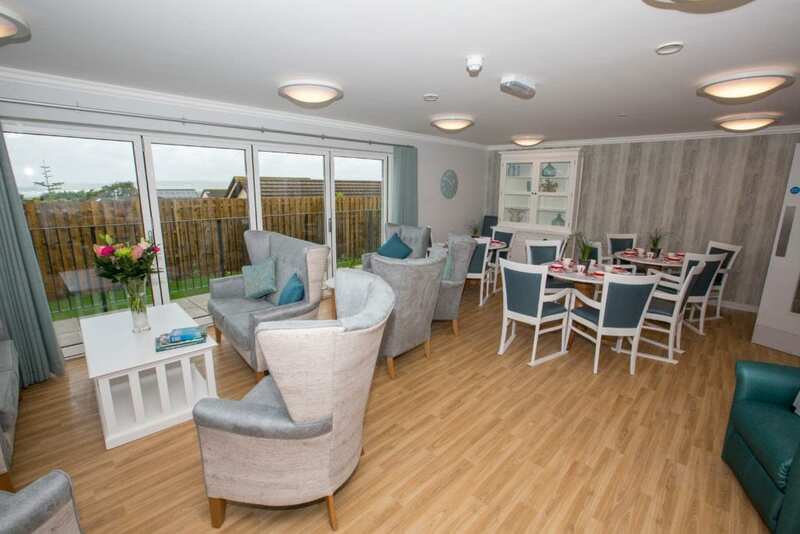 Our project on their Primrose House, a care home in North Devon, had the aim of providing a beautiful, homely space for the residents that offered them light and airy rooms. 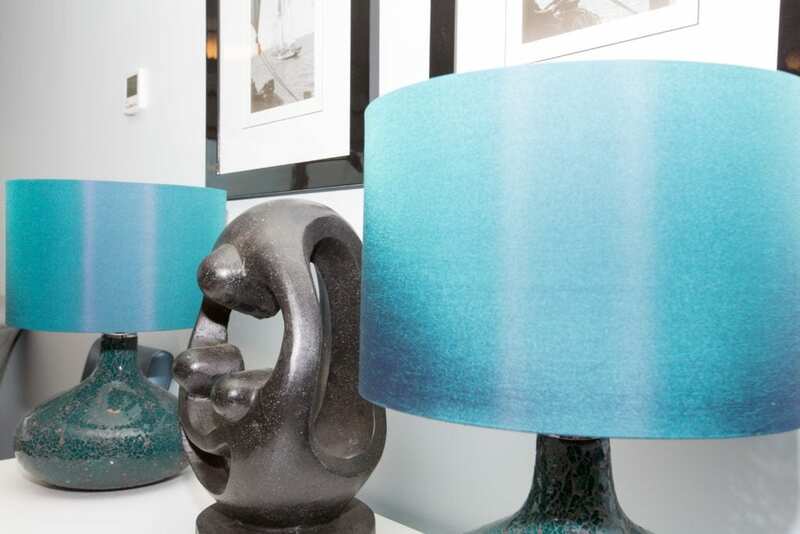 The scheme we developed comprised three designs across each three floors, drawing on nature and nautical themes to create a light and bright, open space. 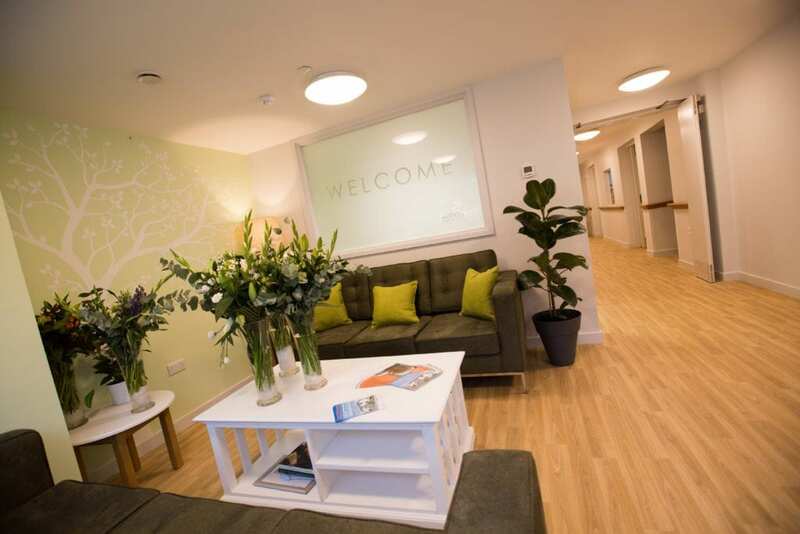 This project provided a number of stipulations that we were happy to include in the care home interior design. 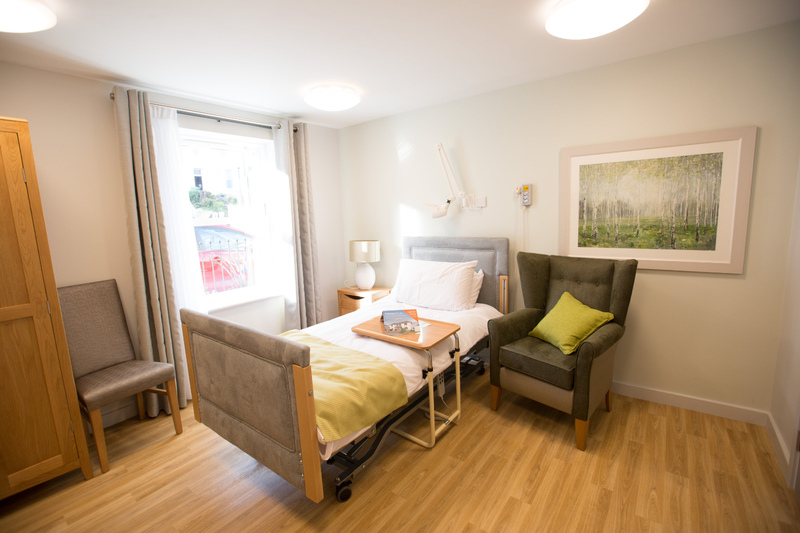 For instance, within the lower ground floor dementia unit, it was imperative to provide the correct colour scheme in order for the patients to feel comfortable. Light reflectance values (LRVs), which refer to the amount of visible light reflected from a painted surface, played a large part in this. The floor and walls needed to contrast by a minimum of 30 points and lighting had to be at the lowest 200 lux. Additionally, plants, flowers, and cushions added a homely vibe to help residents feel settled. 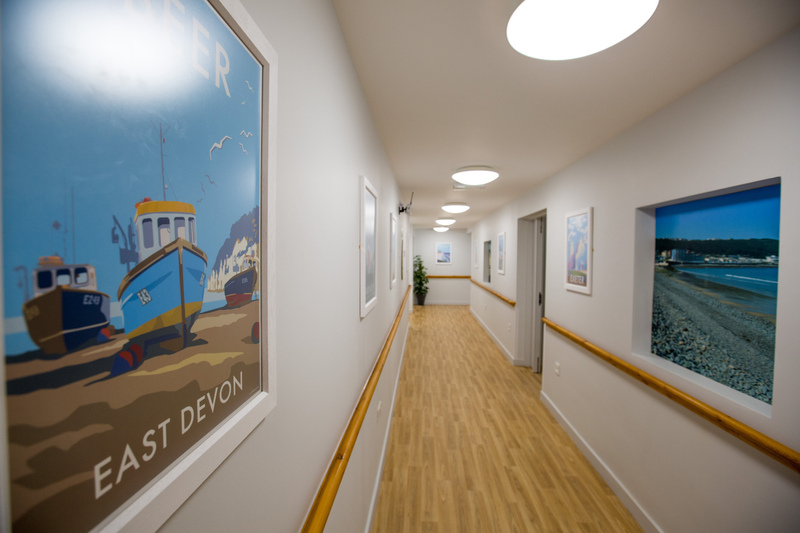 Colour and depth were brought out from photos on the walls that depicted scenes of nature or paintings of the local Devon landscape. 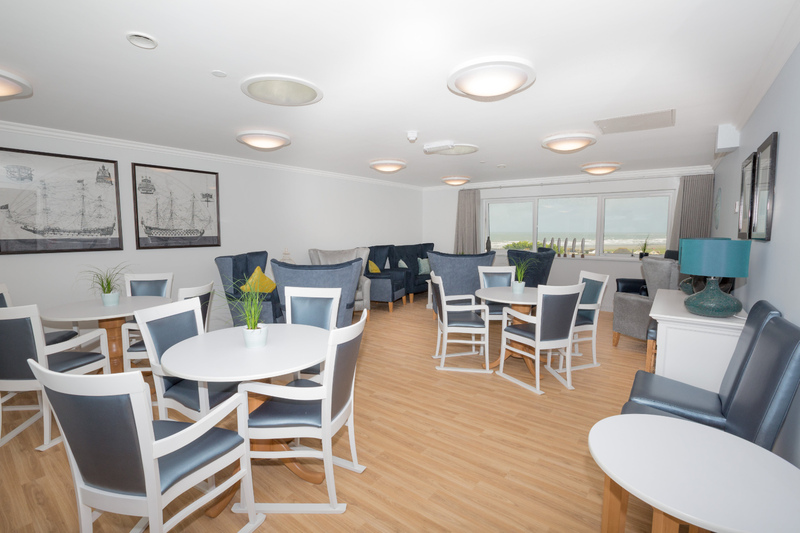 Every little detail of care home interior design can have a substantial impact on the residents, as each may take notice or delight in different things. 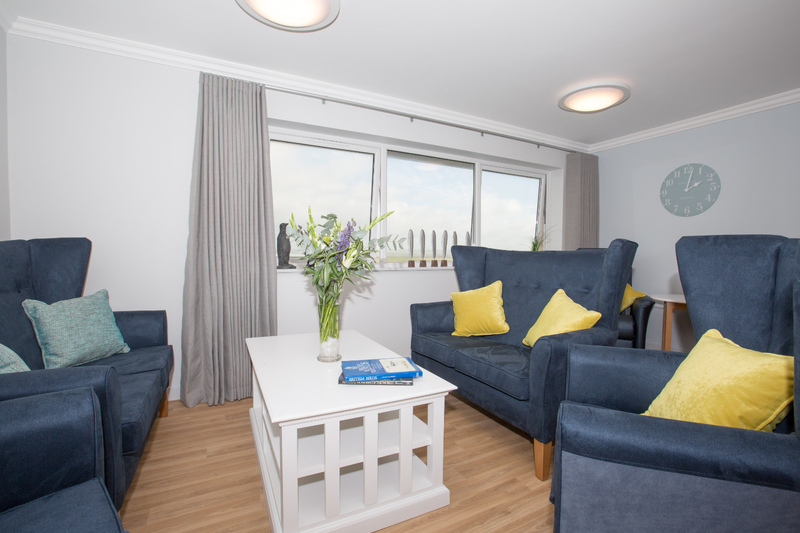 Emily Winslow, Stonehaven Care Group. 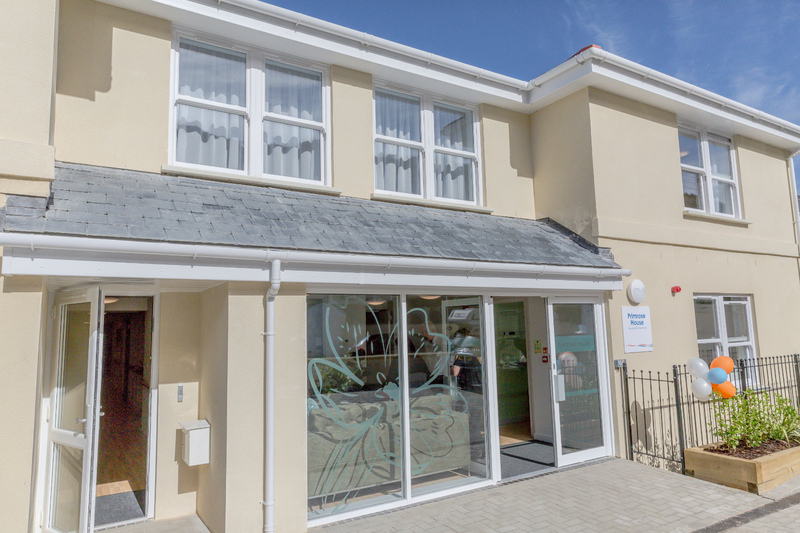 idesign are proud to be members of the Dementia Action Alliance and part of the local branch Exeter Dementia Action Alliance. 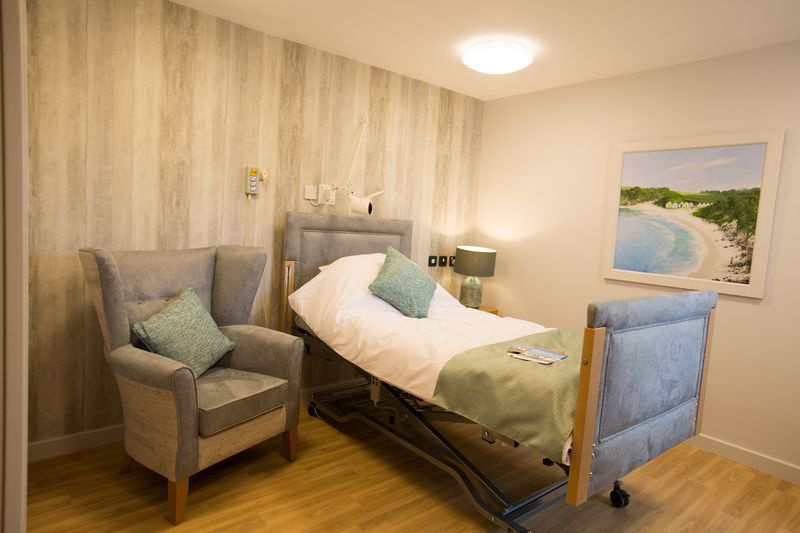 We are striving to promote dementia design within our interior projects and to promote case studies on dementia friendly graphics and wayfinding.